Don’t get me wrong, I love fall/winter fashion but by the beginning of January, I’m ready for something new. Bring on the pretty pastels, lightweight fabrics, and shorter hemlines. Am I right? Thankfully, our women’s buying team recently took a trip to L.A. and got to see what’s trending for spring 2016. If you’re like me and need the promise of new fashion on the horizon, take a look at some of the amazing pieces they saw. What’s a wardrobe without a few standout pieces? Be on the lookout for pretty embroidery for spring 2016! Tops, bottoms, dresses, and more will be heavily influenced by soft spring colors. Denim isn’t slowing down in spring 2016 fashion. Shoulders will have a major moment in spring 2016. Early spring weather calls for layering. Make sure you do it in style! What spring fashion trends are you most looking forward to trying? Stay tuned for these looks and more coming to Glik’s! I have a feeling that this summer nearly every girl with a spare dollar will spend it on a pair of fabulous shoes! Nothing can be done about this. The unstoppable obsession over bold vibrant colors and loud eye-catching prints this season is causing girls everywhere to go ‘gaga’ over trendy statement shoes. I think we can all agree that a bold print can perk up any pair of shoes. Whether it is a platform pump, wedge, ballet flat, sandal or even a cute pair of sneaks, you can utilize a print to liven up your look or possibly to build an outfit around. Animal prints, such as leopard, tiger, cheetah and python, will be a huge trend this summer. 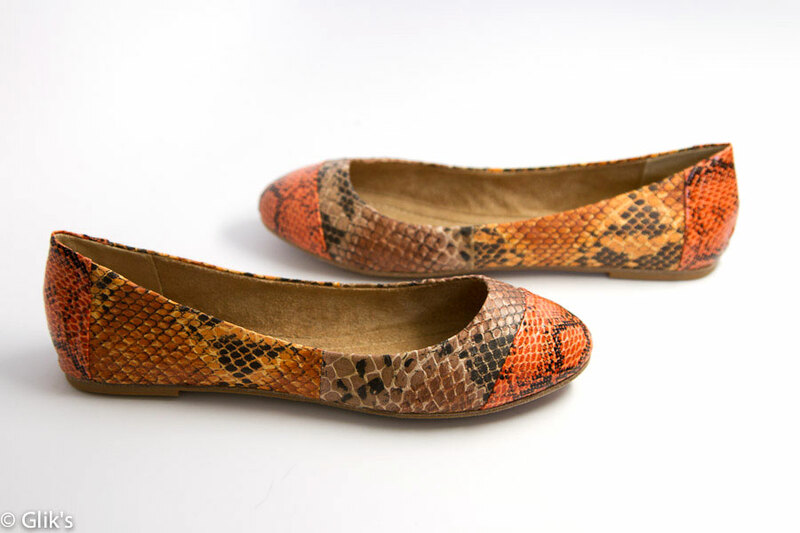 Let your inner shoe animal out of its cage and give a wild flare to any plain tee & jeggings outfit. 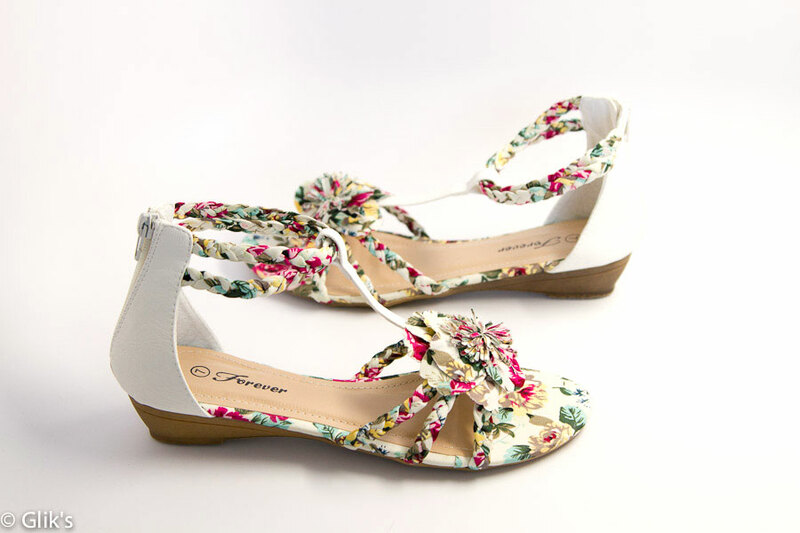 You will also see floral prints like ditsy & cabbage rose blossoming on shoes along with super feminine touches of crochet and lace. Dainty details and girlish prints add a sweet demure to any cardigan and summer dress or skirt outfit. Aztec, Navajo, global & ethnic are still key prints for this 2012 spring / summer. 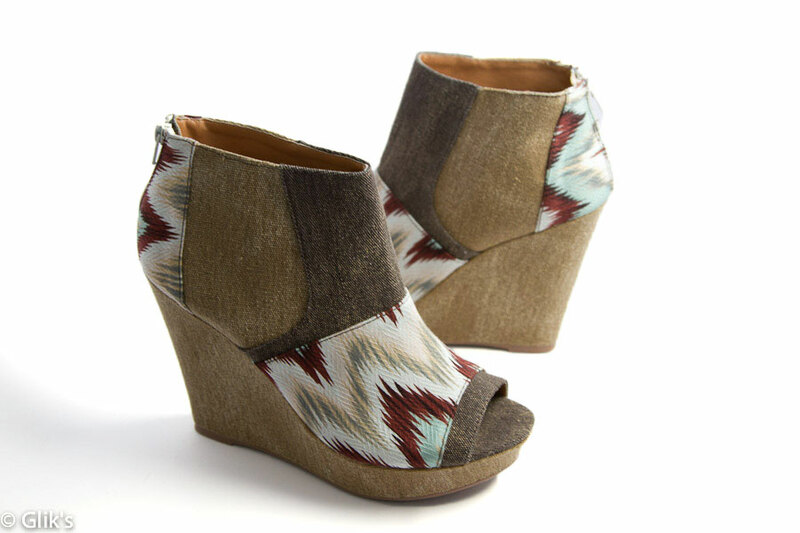 Spice up a pair of vibrantly colored jeggings, V-neck tee and basic blazer outfit with chic tribal print shoes. I am a personal fan of abstract prints and vividly bright neon colors. They are so versatile and can add a bold color pop to any classically chic LBD. Be bold and do the bright thing! Liven up your wardrobe this summer with super trendy printed shoes and vibrant colors that can be found on gliks.com or any Glik’s store location nearest to you.